When I first had my newborn, I knew everything there was to know about him. From how to feed down to the things to prepare, I felt well-equipped! However, there was something I was dreading: His infant sleep schedule. 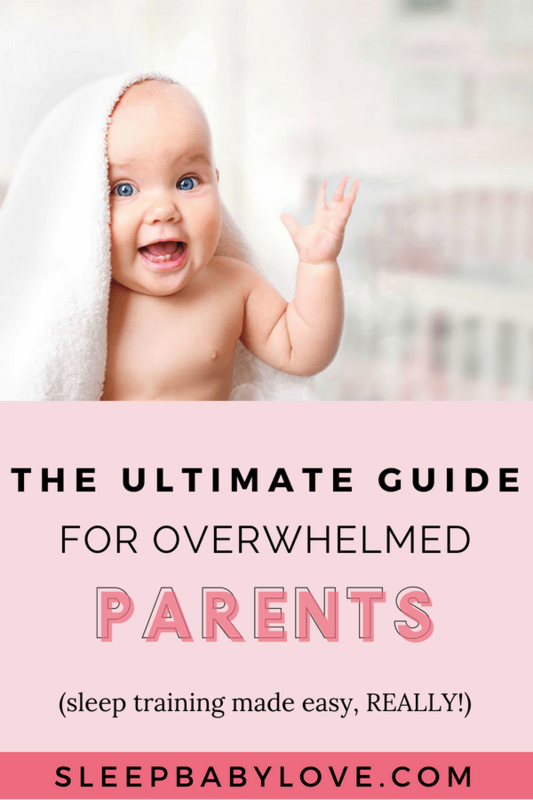 For sure you’ve experienced this as well: Your little one crying in the middle of the night, without warning and with your groggy self-trying to calm him down enough for both of you to rest again. Hey – it’s Susie here – I’m excited to have Layla offer this guest post on the blog. If you’re a reader of my blog, you’ll know that there are many different ways to do things and I appreciate that she gave a unique perspective to us even though some of the times are a bit different from what I recommend. Honestly, it’s quite challenging, and I had a difficult time not only helping them sleep but knowing the right amount of sleep they needed! After all, sleep is crucial for your little one to grow and develop to an energetic, cute toddler! 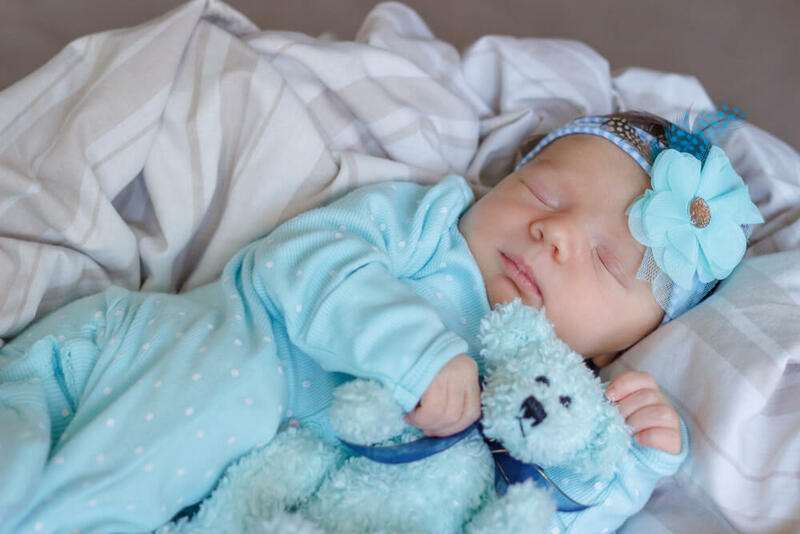 Whether you’re a new parent or expecting baby number two, you have to learn about the different sleep cycles as your child grows. Studying these cycles and stages are crucial to keeping your little one sleeping soundly. So, read on to know all about a baby’s typical sleep schedule and how you can adjust to it as well. 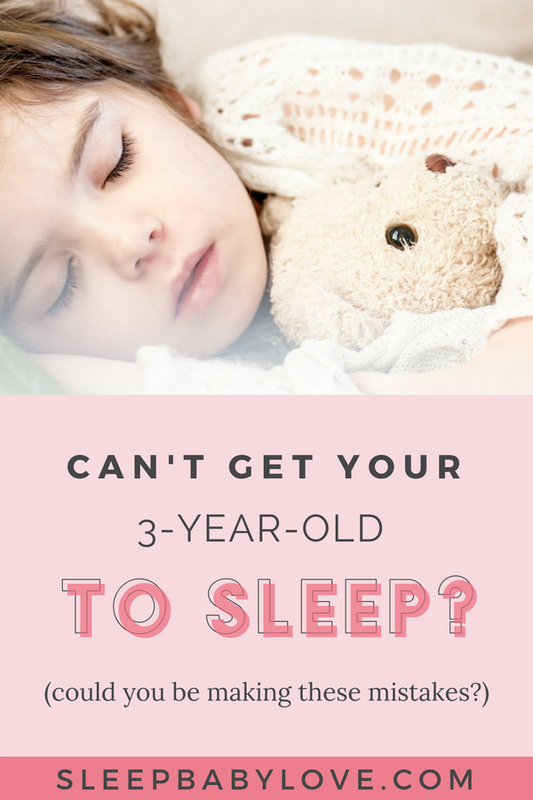 Before I move into the optimum baby sleep schedule, let’s first tackle why it’s essential for your little one to sleep well. Just like us adults, sleep is an integral part of a baby’s life. However, I believe it’s more important for a baby, as sleep is the significant activity of their brains during early development. Not only will sleep help keep your baby well-rested, but it improves their immune system and gives his body the chance to grow adequately. It will even help brain development! Rachel Dawkins, M.D., says that studies have shown children who get the right amount of sleep have improved behavior, learning capacities, attention, and mental health. However, how much sleep does a baby need to achieve good health? The American Academy of Pediatrics recommends that infants under one-year-old require 12 to 16 hours of sleep, with the exact number varying by their age. 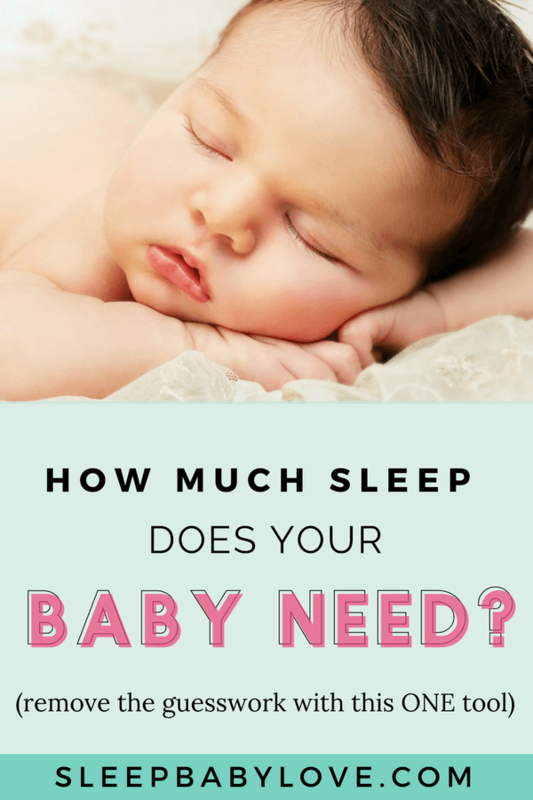 You can also check this post to figure out how much your baby sleep needs changes by age. • Non-Rapid Eye Movement (NREM) is known as quiet sleep. This is when there is increased blood supply to the muscles, as well as energy restoration, and tissue growth and repair. Growth hormones are also released at this sleep stage. • Rapid Eye Movement (REM) is known as active sleep, where our brains are active and begin dreaming. Your baby would spend about half their time in each state, with the sleep cycle lasting about 30-50 minutes per stage. Your baby’s sleep quality is imperative for them to develop, both in mind and body. 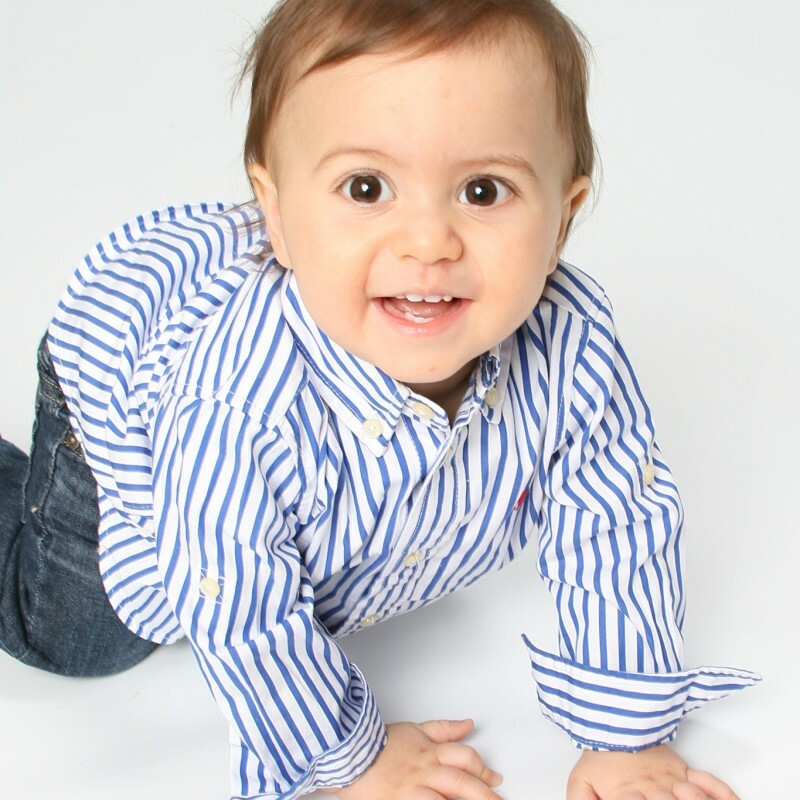 As your baby grows and enters different stages, he will require a different sleep schedule. The average newborn would sleep throughout the day and night, waking up only to be fed every few hours. There aren’t any set schedules at first since they are still adjusting to their circadian rhythm. Usually, they sleep for eight to nine hours during the day and eight hours at night. Half of this time, they are in REM sleep. Since they are unable to establish their own waking and sleeping patterns, you can help your baby sleep through rocking or breastfeeding him. From the Children’s Hospital of Philadelphia, you can establish a sleep routine immediately, but do NOT put him to sleep while in your arms or while he eats, or it becomes a pattern. Let your baby become sleepy in your arms and place him in the crib while awake to sleep on his own. Having a rocker or a crib mobile to play soft music can help them become drowsy for relaxing in the crib. Your 2-month-old will continue sleeping 15 to 16 hours a day, though sporadically. Typically, they wake up every three hours for feeding. However, if they don’t wake up for their usual feeding time, you don’t need to wake him up, according to Marc Weissbluth, M.D. 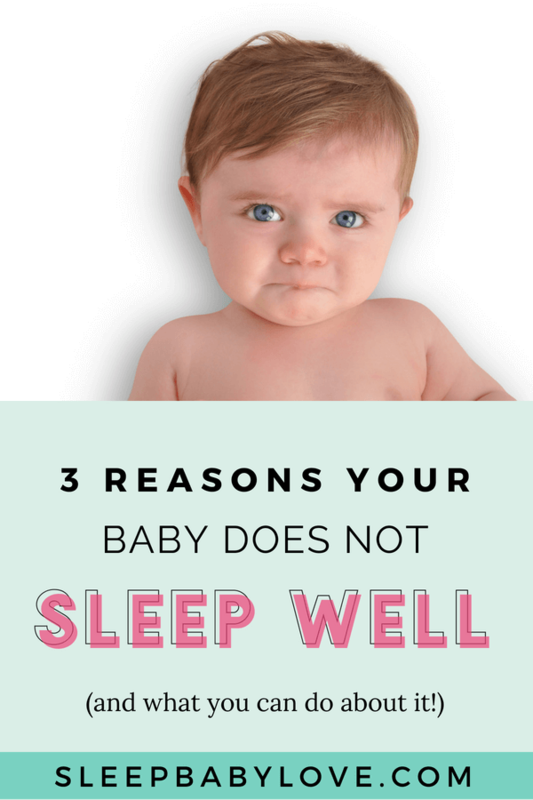 However, after a few weeks into sleep training, and you might get a full night of sleep once your baby can sleep on his own. At this age, they are still learning. 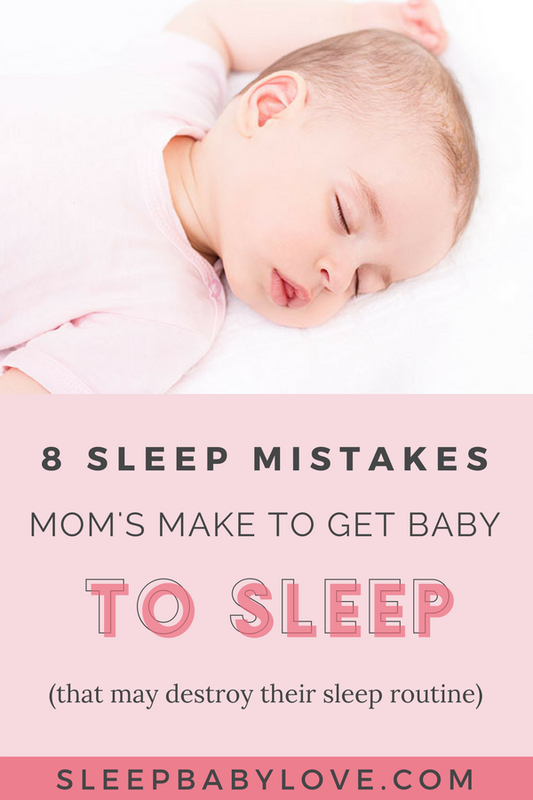 You can even follow the similar tips in the newborn sleep schedule section, letting your little one sleep on their own in the crib when she’s drowsy in your arms. Please make sure they are on their backs to reduce the risk of SIDS! It’s normal to try still finding a rhythm to your baby’s sleep patterns. You can see short naps ranging half an hour to three hours at a time, though they tend to sleep longer at night now. I recommend that you begin using blackout curtains now if you haven’t yet. This will help keep your little one asleep during nap times. Click the image to check out the blackout shades I recommend. 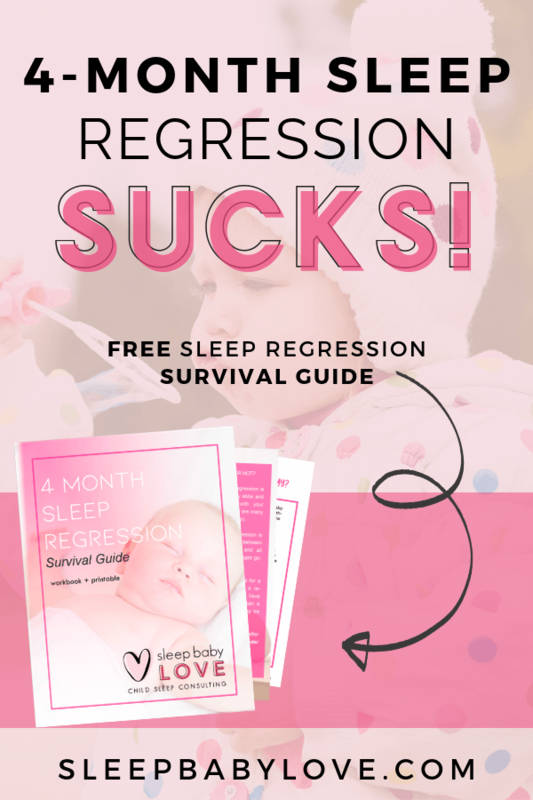 https://www.sleepbabylove.com/8-month-sleep-regression/The schedule for infants between 4-8 months is similar to those who are 2-4 months old. What makes it different is that they will have fewer, but longer, naps throughout the day. This is the optimal time to begin sleep training, especially since there may be a 4-month sleep regression or you may even see it worst in the 8-month sleep regression. To do so, it’s time to put them to sleep when they begin showing signs of sleepiness, while they aren’t asleep. Check them every now and then to confirm they have fallen asleep. Your little one should also be able to sleep in their own crib at this stage. Once your little one hits 8 to 12 months, there is small change to the way they sleep. 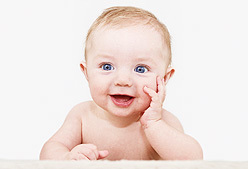 70-80% of infants at this age will sleep mostly at night. The total sleep time will also decrease with this age, with them sleeping at around 11 hours a night and 2-3 hours of the day napping. If you haven’t night-weaned them yet, it’s time to begin doing so once they reach eight months old. This is because they won’t wake up at night when they’re hungry. 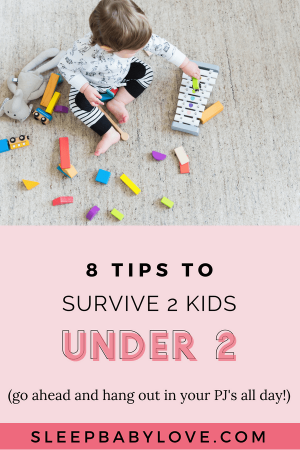 Your little one may also be crawling and learning to walk at this stage, so expect them to move around with excitement or cry for you if they wake up at odd hours. To help with their sleep, it’s best to create the nightly bedtime ritual. Read your baby a bedtime story and tuck them in, signaling that it’s time to sleep. Keeping to a schedule and having her learn how to sleep on her own (rather than nursing him) is a good way to practice independently in their sleep. You may see a 8-10 month old sleep regression, but if you’re focusing good sleep habits – you’ll sail through this age. 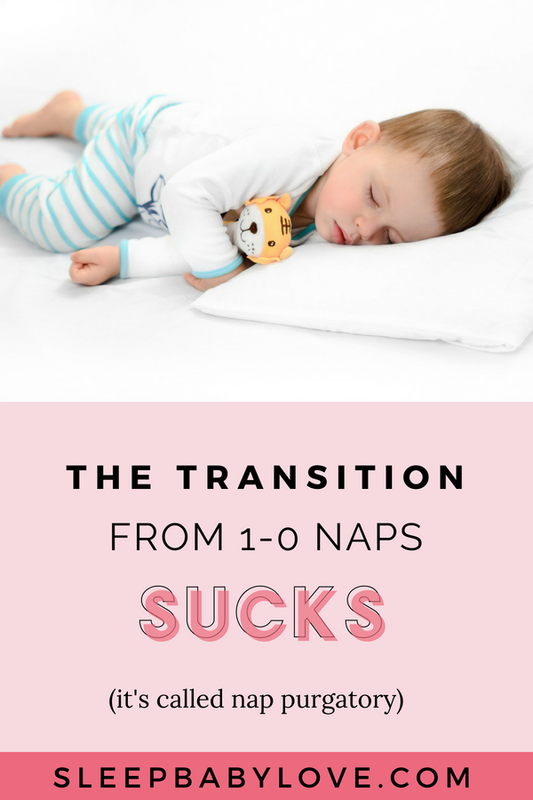 The schedule still sticks (similar to 8-12 months), though there will be a shift in their napping patterns, depending on your little one and his preference. 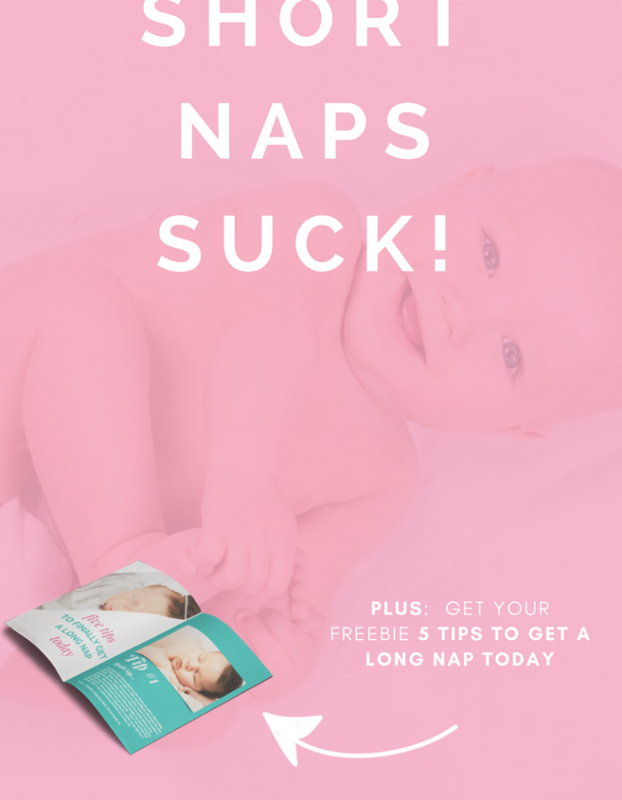 You may want to shorten their naps a bit by around 30 minutes. There are little changed between 10 to 12 months, so expect them to sleep for about 12 hours a night. Now that your baby can move and talk, there may be sleep disruptions from more excitement. 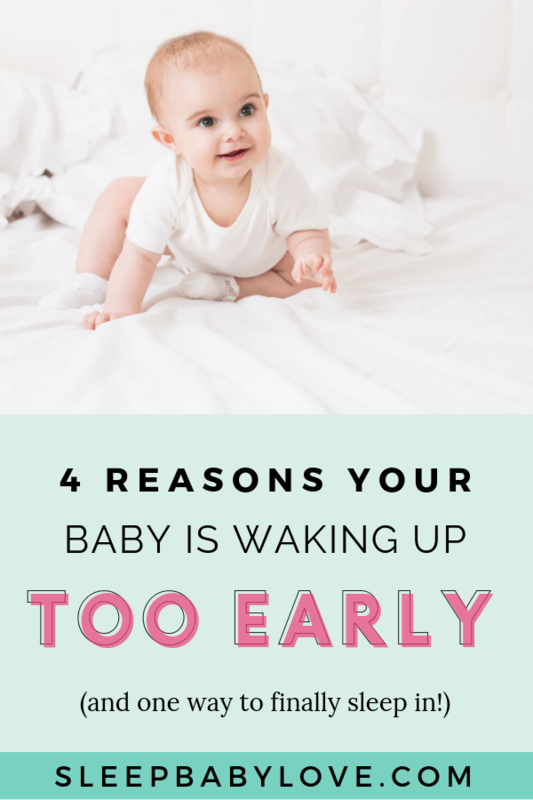 It’s best to start getting your baby to sit down on their own, playing and practicing their skills throughout the day to avoid disrupting their sleep. Once your little one is now over a year old, they will start napping less, with either two short naps or one long afternoon nap. Expect your baby to sleep at around 12 hours a night and two hours throughout the day. Some babies this age would be scared of the dark, so it’s best to begin using a nightlight. 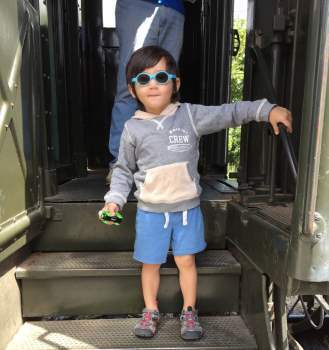 If your little one is now turning two years old, it may be time to transition to using a toddler bed. I recommend that you use special mattresses when your baby starts to grow for better comfort and support. When I was a new parent, I was sleep-deprived almost every night! • Even if you can’t sleep, I recommend that you lie down and relax for a few moments, staying off the phone. • Don’t feel guilty when asking for help! You can have your partner or trusted family member to care for your little one at night, which is great if your baby is used to being bottle-fed. Work with your partner and take shifts, which can give both of you enough sleep. • Many parents report that power-snacking throughout the night helps keep their energy and mood levels up. Instead of relying on caffeine, go for healthier options such as peanut butter and crackers, milk, or yoghurt. 1. How can you prevent SIDS? 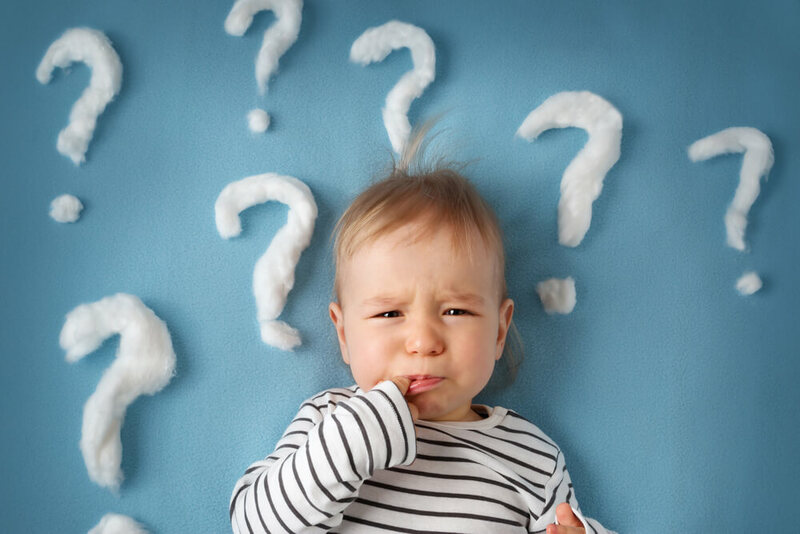 Causes of SIDS are unknown, but it may be associated with defects in areas of your baby’s brain, which controls arousal from sleep and his breathing. There is no surefire way to prevent SIDS, but the best thing to do is NOT to put any blankets or toys by their cribs or keep them TOO warm. 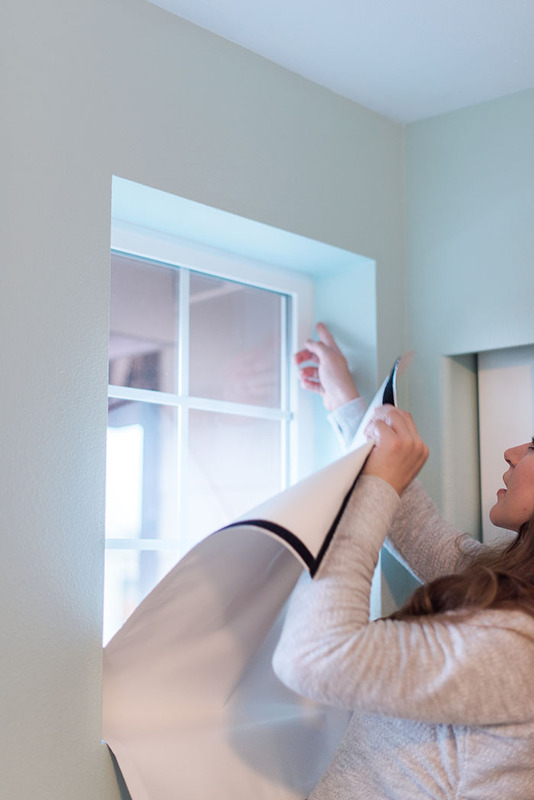 Focus on cool, dark and quiet when setting up the perfect sleep environment. 2. Do I feed my baby at night? It’s perfectly fine to feed your baby at night until he’s a year old. However, you can begin night-weaning him once he’s six months old, as most babies will be ready to stop being night-fed at eight to nine months. 3. 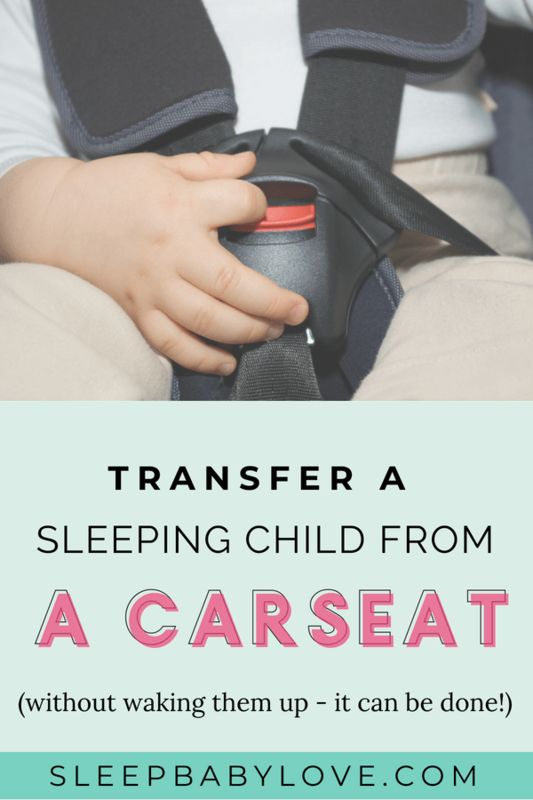 How can I transition my baby from sleeping in my arms to the crib? While there are unique factors, the general answer is to take on a gradual approach. Swaddle your little one and ease him into the crib, with you staying next to the crib and soothing with your hand in his tummy. 4. 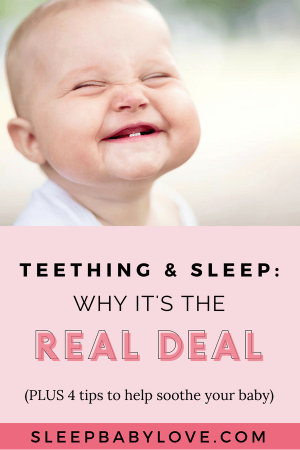 Does teething disrupt sleep? 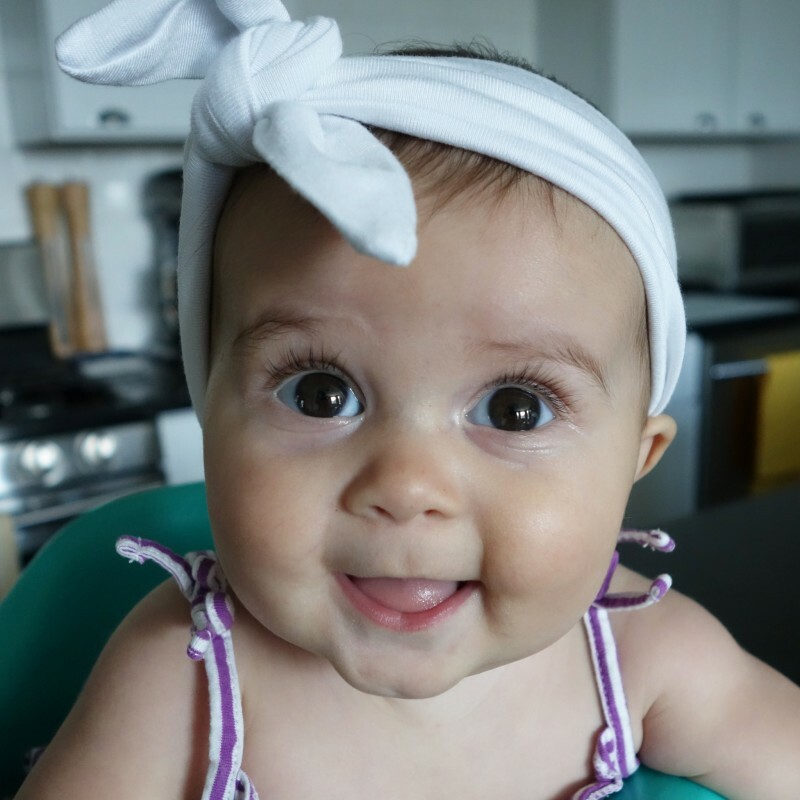 Yes, teething can disrupt sleep but you can soothe the symptoms by using teething objects during non-sleep times, as well as continuing sleep training and comfort through the entire process. You can also consult your doctor to see if medication can be taken for it. 5. Is it normal for babies to make noise while sleeping? Babies are usually noisy sleepers, so there’s no problem in that. They tend to fart, clench their legs to the chest, burp, and create other noises! That doesn’t mean it’s a huge problem unless YOU wake up to it. 6. What if it takes my baby hours of me rocking or nursing my baby to fall asleep or stay asleep? Truth time. Sleep habits are formed by your baby to fall asleep independently (without sleep associations like rocking, feeding, or bouncing standing in the way). 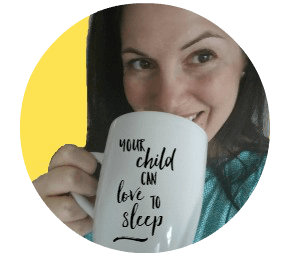 When you’re ready to teach your baby independent skills – check out this article: The Ultimate Guide to Sleep Training Made Easy. It’s essential for your baby to get a full night of rest. Their growth hormones will work together to build their bodies and immune systems, keeping them healthy as they become toddlers and kids. Not only that, but it helps with brain development, improving one’s attention span and concentration. 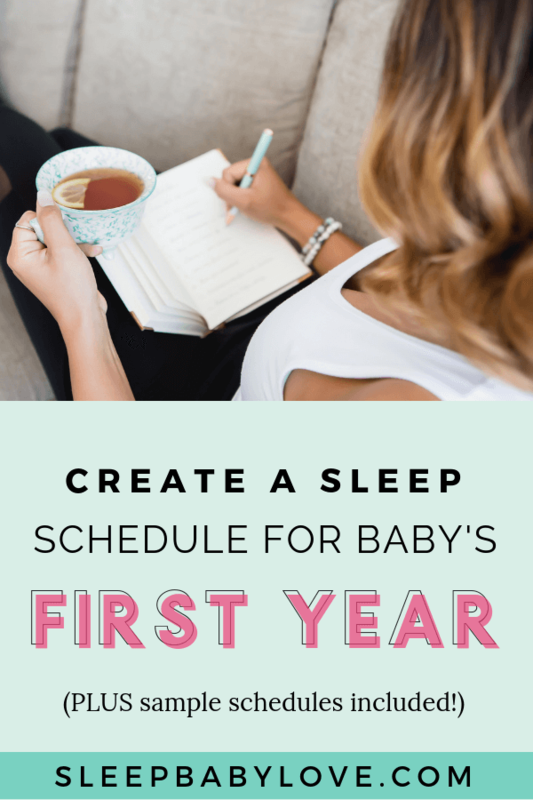 As long as you follow the proper advice and create the perfect schedule that suits both you and your baby, then you can get the sleep you need while your baby rests well for ultimate health. 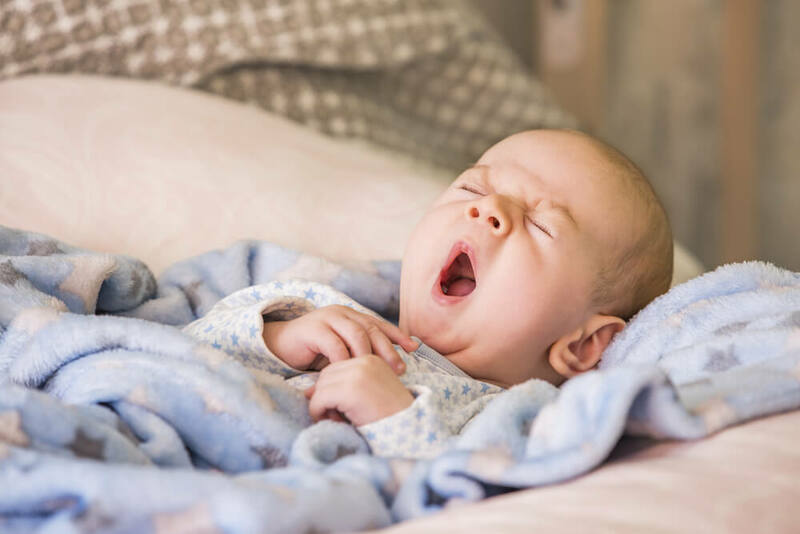 Hopefully, this article on a baby sleep schedule, you’ll be able to help your little one get the quality rest they need for optimum growth and development. So don’t wait any longer and look into these tips and advice today! 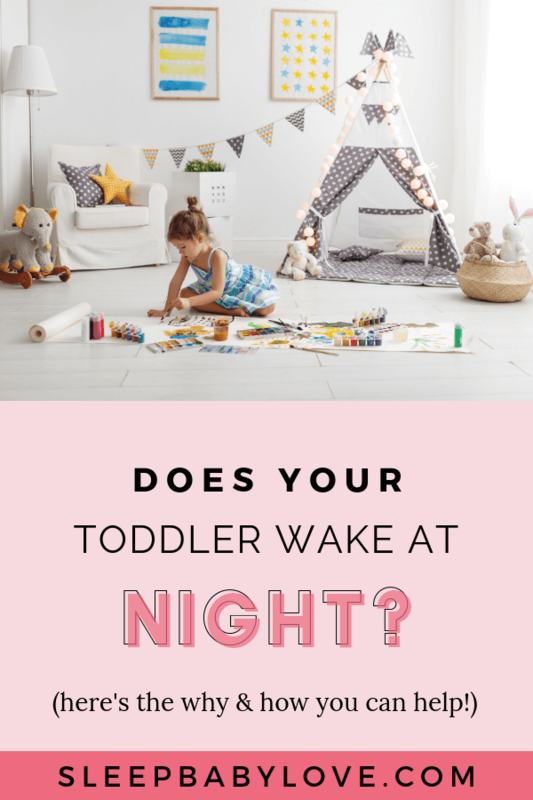 If you have any questions or want to share your experiences on helping your little one sleep better, then comment below. Your thoughts are much appreciated. 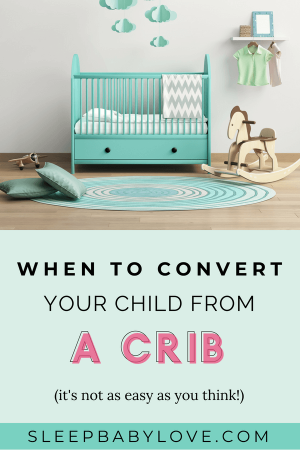 When Should I Convert my Child From a Crib? Very comprehensive and well-written article. Your methods are really appreciable for baby to get a good night sleep. I have three babies. I will follow your tricks to them. Thank you so much. My baby’s natural sleep time seems to be from 11pm-12pm. Even if i try an earlier bedtime, he will wake at 30 minutes interval (just like his naps), but will start to sleep soundly starting 11pm or so. When he wakes at 7/8pm for milk, he wants to fall right back asleep. And after that, when he wakes any time before 12pm, he is cranky and falls right back asleep once he is held. In the day he takes crappy short naps of 30 minutes. Gets tired typically 45 minutes – 1hr 15 minutes after awake. 1) Is this 12 hour thing his sleep time? Actually should I be waking him up earlier and having him stay awake? I was worried that he gets overtired if i wake him up early, and he will find it harder to nap for longer during the day.